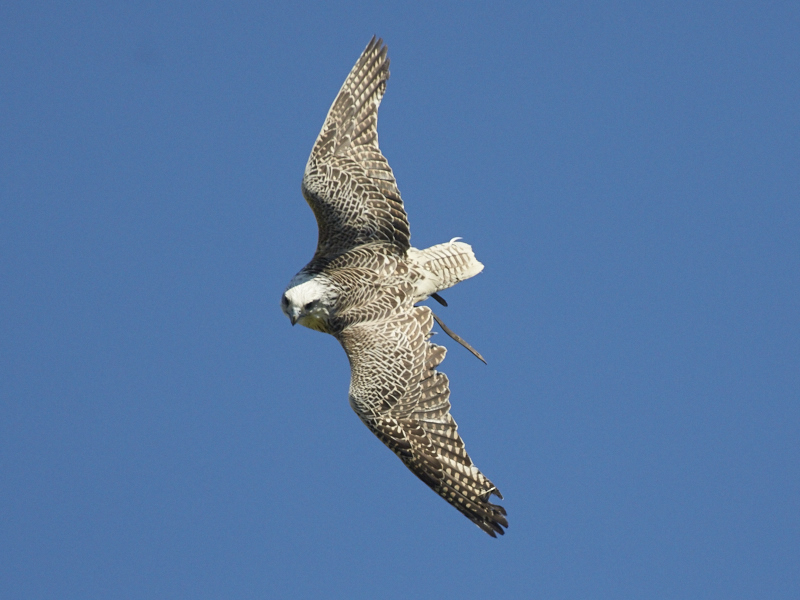 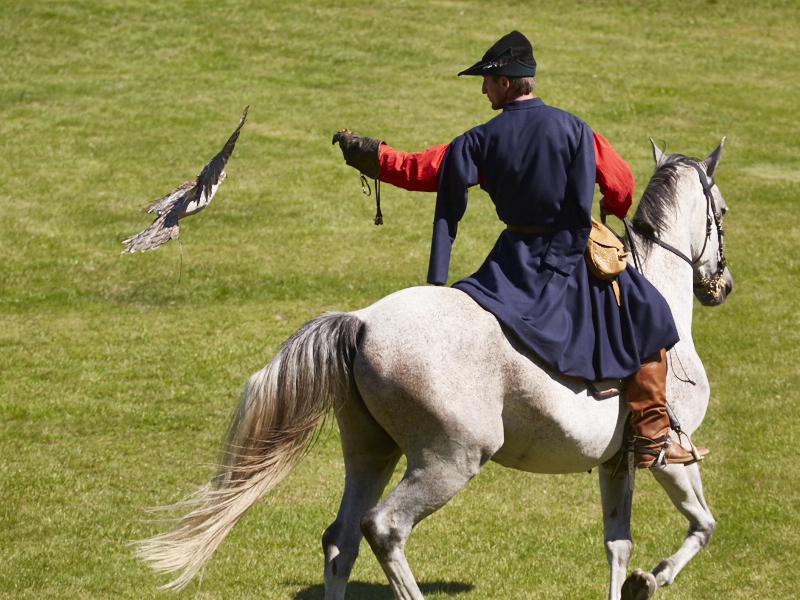 Historical Falconry has been a part of the intangible UNESCO World Heritage Site since 2012. The ancient tradition of falconry is still lived at Rosenburg Castle. 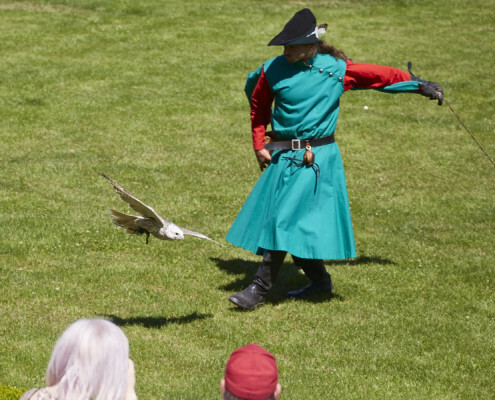 The Falconry Centre at Rosenburg Castle has endeavoured for years to preserve this ancient tradition, in which the flying skills of these majestic birds can be experienced at first hand during the untethered flight demonstrations that take place. 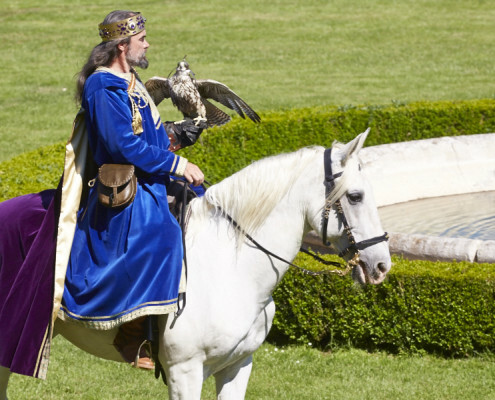 During an exclusive bird of prey demonstration in historical garments you will experience the ease of flying and encounter the “king of the skies”. Even in the oldest testimonials of our time the eagle is regarded as a “soul bird” – to encounter it augurs good luck. 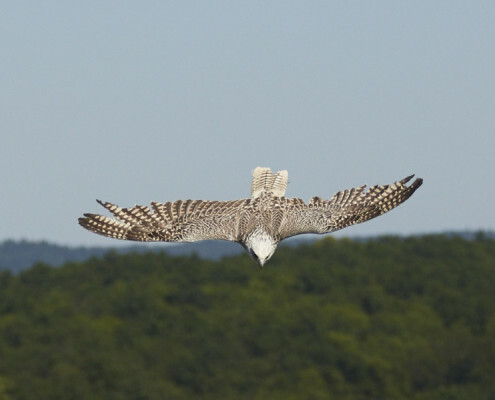 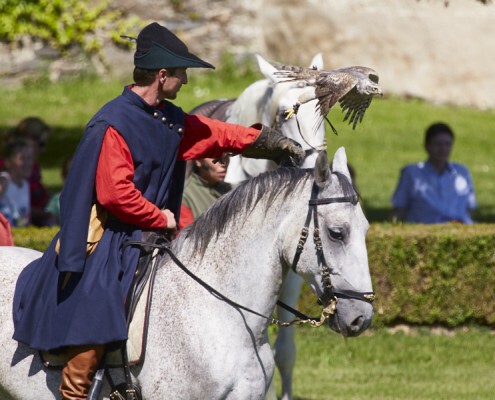 In addition to general bird of prey knowledge, breeding and the presentation of historical falconry during the untethered flight demonstrations have been the main emphases of the work at the Rosenburg since 1987. 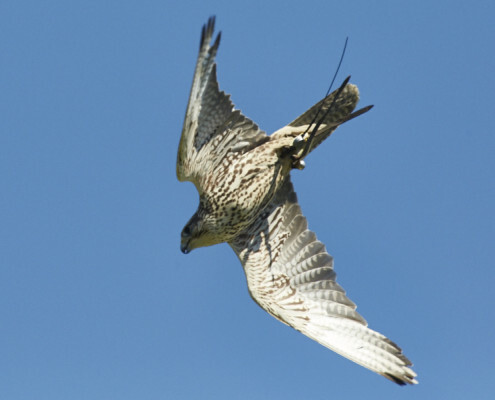 In the course of the demonstration our visitors will learn more about the historical development of falconry, about various breeding programmes for preservation of species diversity and naturally also about the natural behaviours and habitats of various birds of Prey. Falconry will be presented in the context of historical usages and traditions. Historical falconry is therefore a mouthpiece of dedicated public relations, the respect for birds of prey, for the preservation and recreation of habitats and for falconry as a sustainable type of hunting. 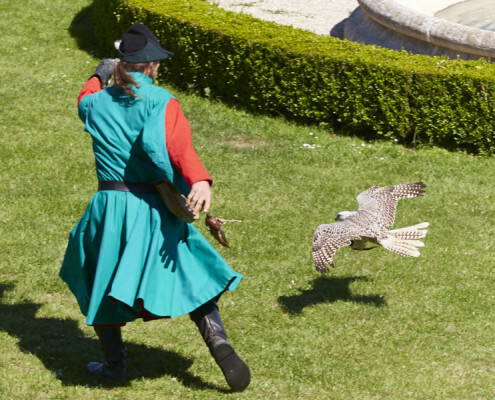 Extracts from the falconry work in Renaissance costumes and historical ambience will be exhibited at Renaissance Schloss Rosenburg. 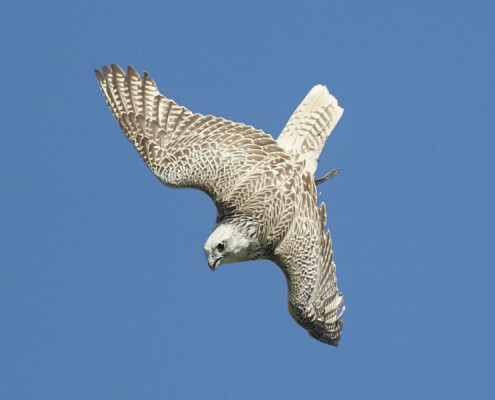 In addition to this, a visit to the Falconry Museum at Schloss Rosenburg is recommended. 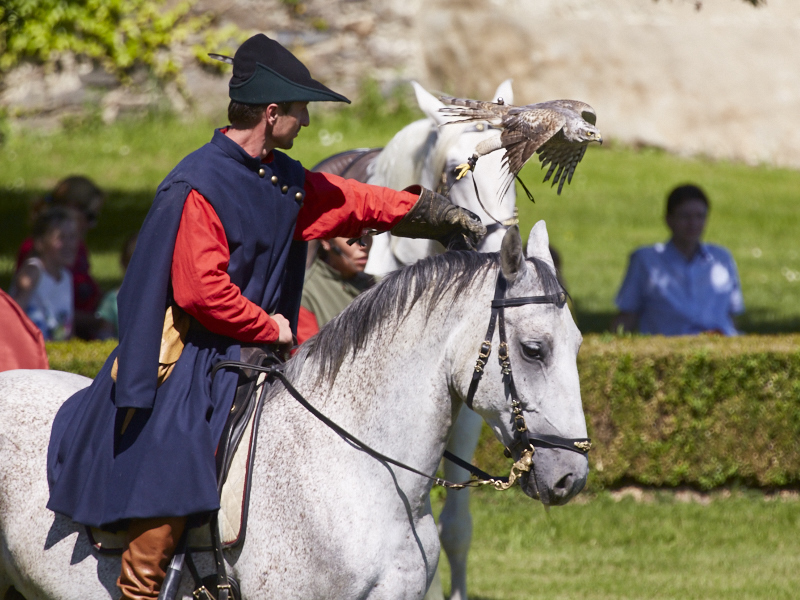 These demonstrations are a historical journey through time featuring the Middle Ages & the Renaissance as well as falconry today. 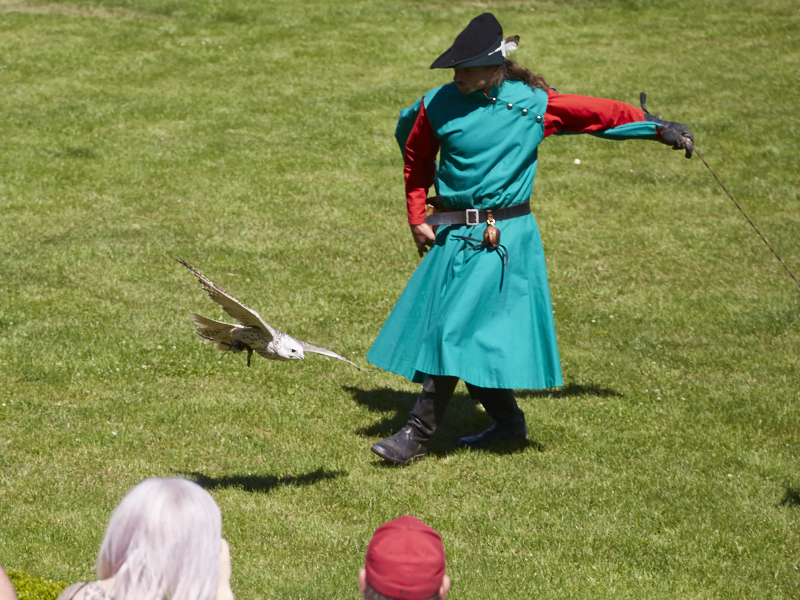 Following the flight demonstration of historical falconry, a falconer will guide you through the Falconry Museum. Tours are available for 15 or more people on-site or by booking. 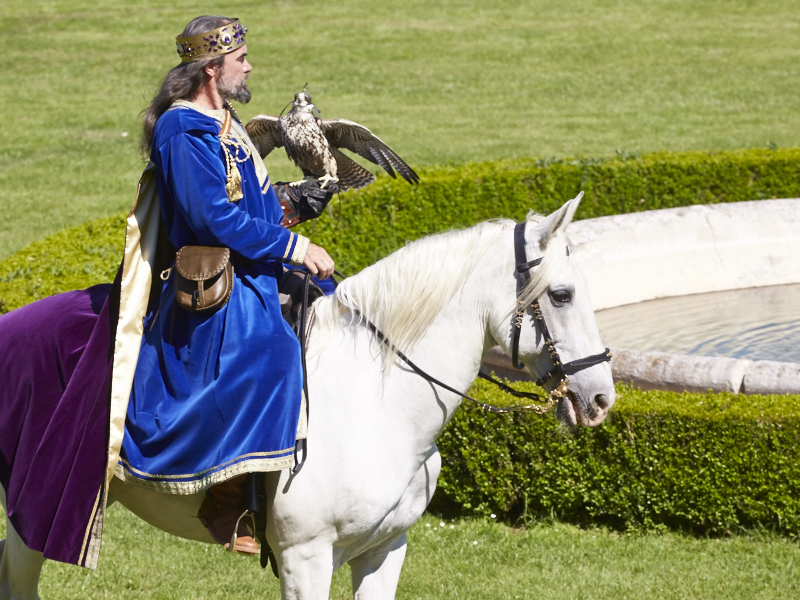 Of course a demonstration can be held exclusively for you and your guests on your desired Dates. 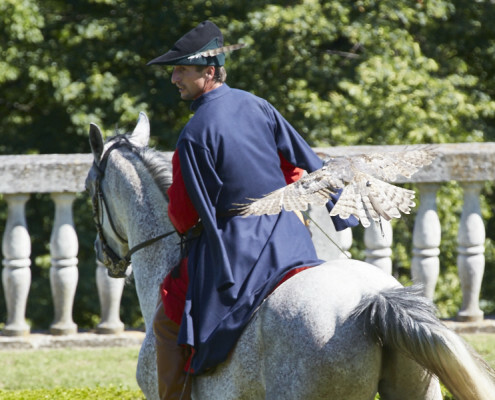 In the course of special demonstrations of “Falconry on Horseback”, visitors have the opportunity to experience at first hand the unique interaction of birds of prey, horses and hunting dogs in the unparalleled ambience of Rosenburg Castle. 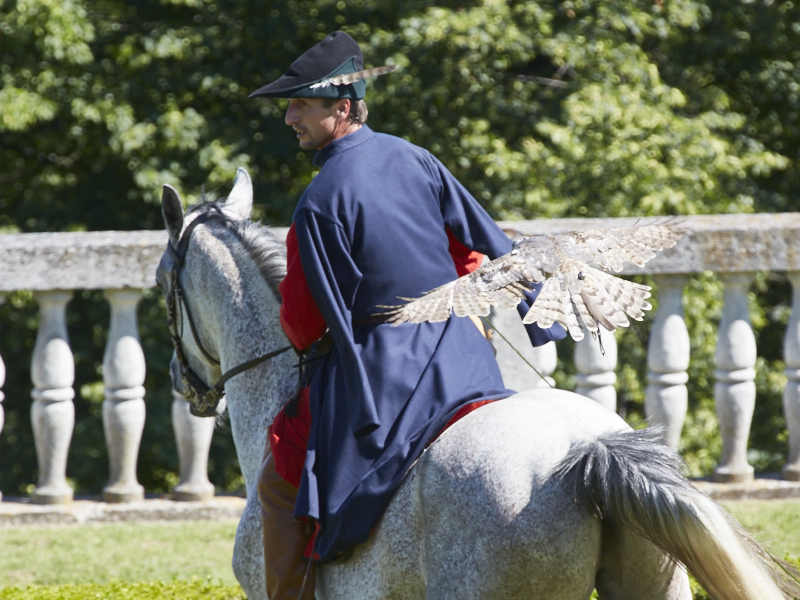 The falconers in historical costumes provide an authentic insight into falconry in the Renaissance era, a time of the absolute heyday of European falconry. 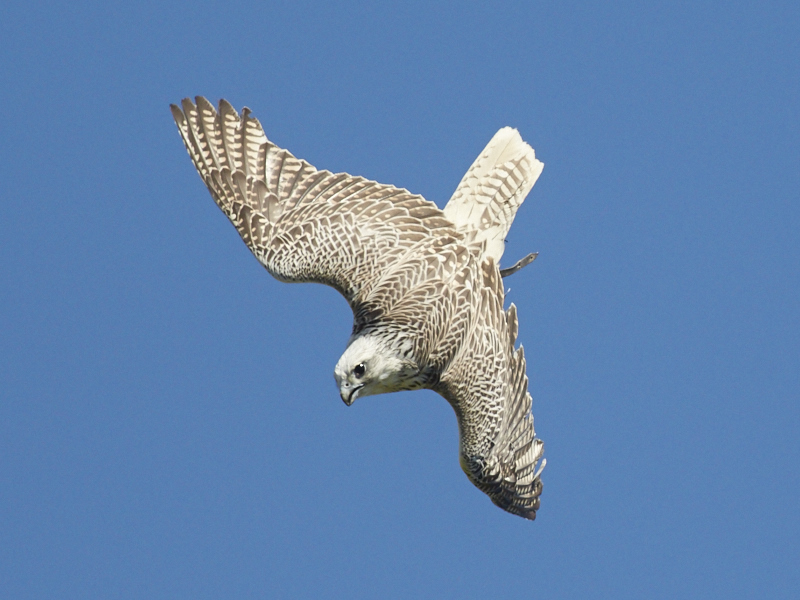 April May June July Aug. Sept. Oct.